Our Newest Soundkit released "J.U.S.T.I.C.E." is designed and inspired specifically by the musicial styles of Just Blaze, & J.U.S.T.I.C.E League. 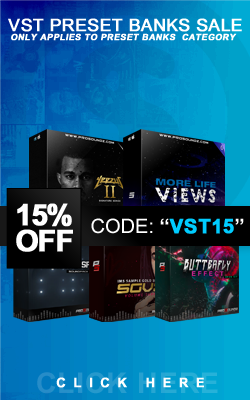 This Soundkit will give you all the tools you need to create those Sample Based, High Orchestrated, Live Hiphop Tracks, with Crispy Snares, Live Hihats, DrumFils, &.Dope Sample Chops if you are a returning customer you know that the kit will be High quality, and have some dope new sounds for you to add to your Prosoundz collection.